Darren is a husband and father whose centered around his family. By day he manages high construction steelworkers looking over the Canadian landscape; by night he is a family man, professional podcaster, networking guru and amateur horticulturist. 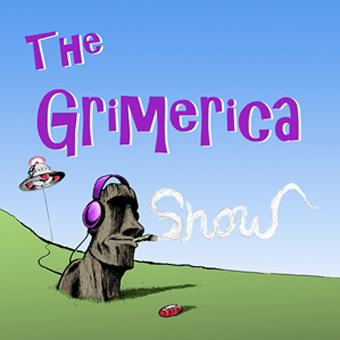 He is the creator The Grimerica Show Podcast and 13 Questions Podcast of which he hosts both. Darrens interests include simulation theory, synchronicities, self-improvement, global catastrophe cycles and many other subjects addressed on his podcasts. With an eye on personal growth, truth and helping others, Darren is a mentor to many. – A weekly newsletter from our staff with journaling prompts for self-discovery and improvement. – Bonus podcasts from our partners. – Exclusive content from our affiliates such as five different communication courses from TJ Walker totaling over a hundred hours of content. 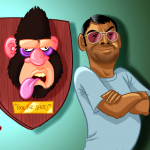 – A live private Discord chat room for Members only and private forums. – The ability to record your own fathers, grandfathers, or even yourself to be submitted for the podcast.